Amazon is running a huge Star Wars sale for one day only with a little bit of something for everyone. 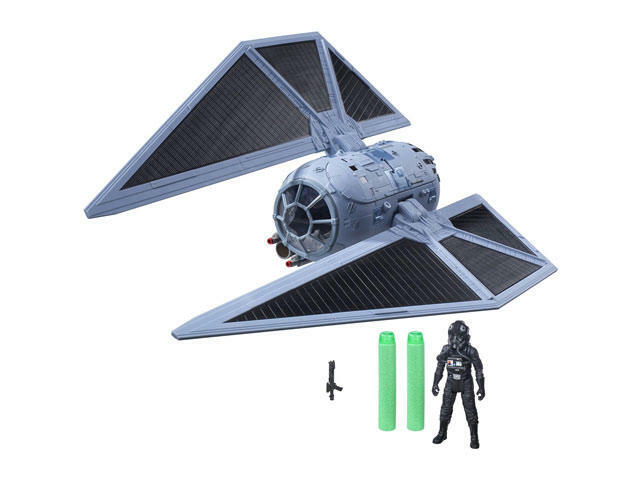 From clothes to toys, Star Wars items are marked down as much as 76 percent for today only. These prices are good for today only, so act fast! Check out all of the Star Wars items on sale today!